PRAGUE -- Trade unions at Skoda plants in the Czech Republic rejected a wage offer from the carmaker and started preparations for a possible extended strike. Details of the offer have not been disclosed but the unions said it was just enough to cover the country's inflation rate of just over 2 percent - conditional on workers agreeing to a changed pattern of shifts. "The employer's wage growth offer is a zero at the moment, because the ridiculous initial proposals by the company were based on introducing an atypical shift system," the unions said in a statement on Thursday. A Skoda spokesman declined to comment on the negotiations. 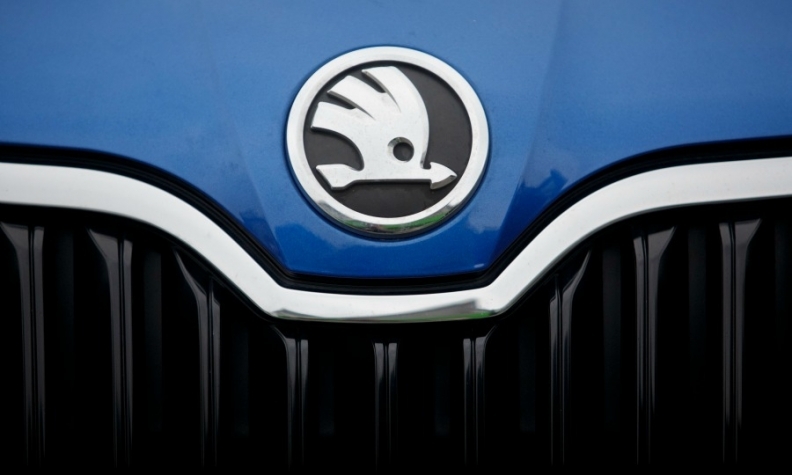 Skoda's board will discuss the situation on Feb. 19. Skoda has become parent Volkswagen Group's second-most profitable brand in terms of operating margin. It reported another record year in 2017 with global sales up 6.6 percent to 1.2 million vehicles. Skoda's Czech plants accounted for 60.7 percent of the country's car production in 2017, followed by Hyundai and a joint plant of Toyota and PSA Group. Skoda cars are also built in VW Group plants in China, India and Russia.